It is awards season! Before Hollywood hands out its golden trophies at the Oscars Sunday night, we are going to walk/run our own version of the red carpet as we hand out the first ever Golden Runners Awards!!! The GRAs are one of the most highly-coveted awards in the industry, which is remarkable as we have never handed them out before. We invited some of the best A-list celebrities to present these awards, but unfortunately, none of them were able to make it. No matter, the show must go on. So, without further adieu, live from Hollywood, or, um, your computer or smartphone, Casual Runner proudly presents the 2016 Golden Runners! 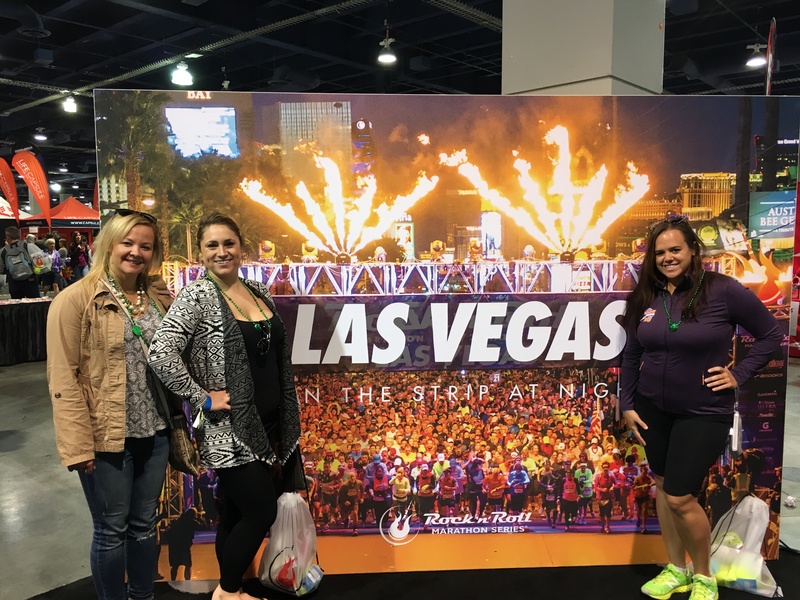 And the Golden Runners go to…the Rock ‘n’ Roll Las Vegas Half Marathon and Marathon (Las Vegas, Nevada)! Pre-race DJ’s and dance parties are becoming more prevalent and welcome additions to the race scenes. Before Casual Runners conquered the Las Vegas strip at night in 2015, they rocked out to none other than a live concert by Kid Rock. Mic dropped. This is the only time that you can run down the Las Vegas Strip WITHOUT getting arrested…plus…KID ROCK! And the Golden Runners go to…runDisney Florida races (Walt Disney World Resort, Florida)! OK, we couldn’t pick just one. Every runDisney Walt Disney World race features corral starts (everyone knows we aren’t fans of mass starts, especially with larger fields). In addition to a good version of the national anthem and fun announcers, the best part about the Florida races is that every single corral gets its own countdown, music, fireworks, jumbotrons, themed archways, and fun announcers, these are some of the best race starts…even if you have to stand in your corral for 3 hours before the race actually starts. So, whether you are in the first corral or the last, runDisney gives you the same magical send off. And the Golden Runners go to…Kimberly & Gail from Run All The Races! Ok, this category was a bit of a runaway (pardon the pun, or not! ), as these ladies are not only wonderful friends and great people, but they have a seemingly endless supply of amazing race costumes and are always a joy to run into out on the course. Best Race for Costume Opportunities. And the Golden Runners go to…runDisney Disneyland (Light Side) Star Wars Weekend (Anaheim, California)! More than just princesses and fairies, there are a ton of characters in the Star Wars universe. And the mashups with typical Disney characters are so inventive. (The Obligatory Self-Congratulatory Category) Best Costuming by a CR Team Member. And the Golden Runners go to…Jake’s Winter Soldier at the Disneyland Avengers Half Marathon! He totally embodied the character. While Jake is known for costuming up, this particular costume was kind of spectacular. 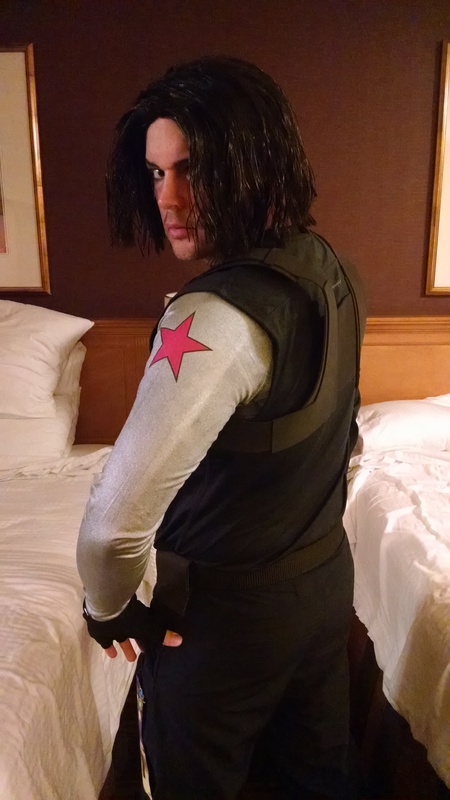 Jake killing it as the Winter Soldier. And the Golden Runners go to…the Run and Ride Race Series (multiple locations)! These fun 5k, 10k, and half marathon races take place in Cedar Fair amusement parks around the country, including the great roller coaster parks Kings Island and Cedar Point. All race entries come with FREE theme park admission, so when you are done pursuing your PR, you can join your running buddies for some great times on some of the best roller coasters around. And the Golden Runners go to…runDisney Disneyland Captain America 10K (Anaheim, California)! This is a simple yet effective design, proving that, sometimes, less is more. 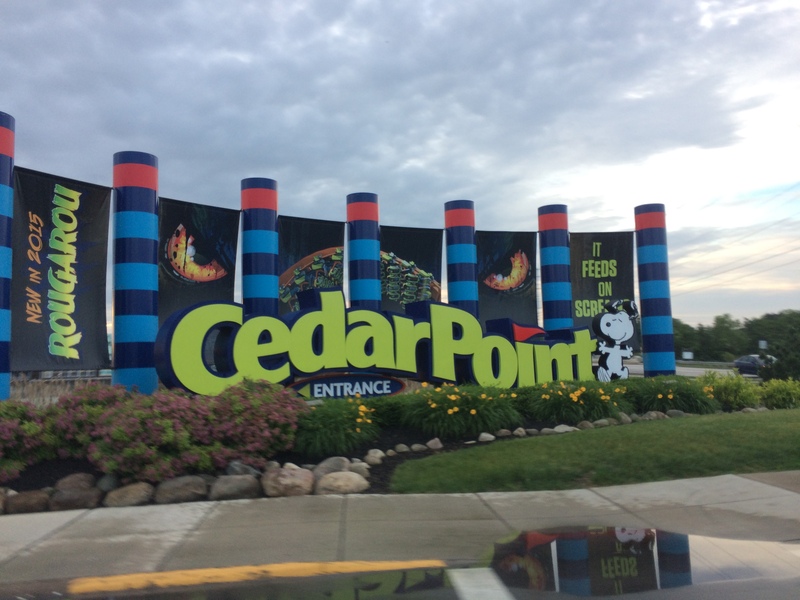 After you finish your race, please exit down to the Midway and enjoy the rest of your day at Cedar Point, America’s Roller Coast! Best Post-Race Food (offered by the race). And the Golden Runners go to…the Boordy Vineyard Trail 5K! Fresh fruits, meats, and cheeses provided by local vendors that are perfectly paired with the free wine tastings we got at the end of the race…Yum! Did we say wine? Yeah, Casual Runners do love wine. Best Shiny Medal Objects (SMOs). And the Golden Runners go to…the Gold Jacket 5K (multiple locations)! A giant gold Pro Football Hall of Fame ring that could fit around a toddler’s fist! Wow. Just wow. 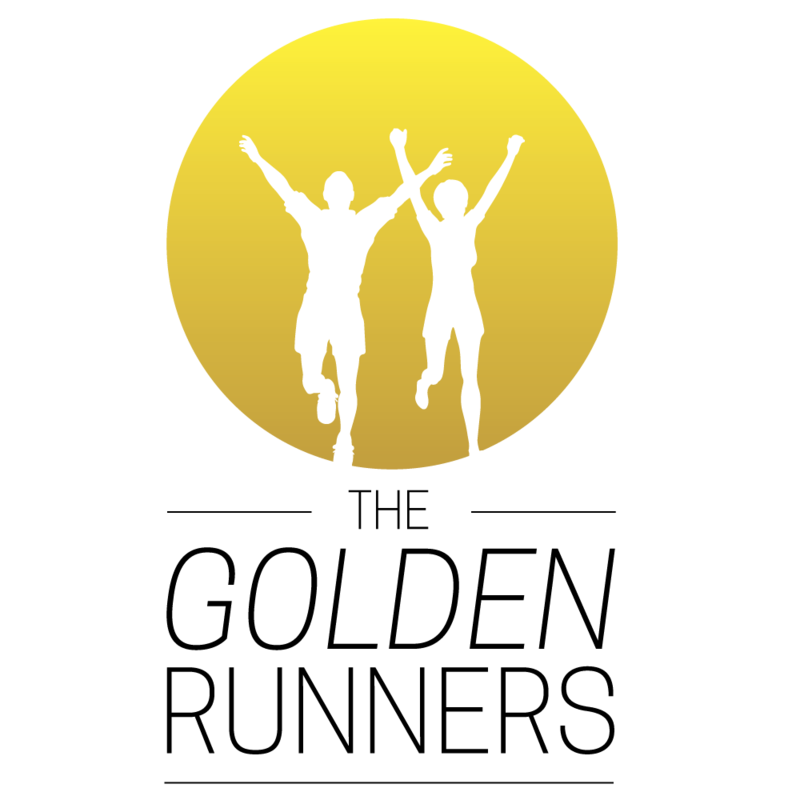 And the Golden Runners go to…the Army 10 Miler (Washington, D.C.)! This one was a real sleeper pick but the expo was so well organized, well attended without the crowds being super crazy, and they also had a ton of great vendors that appealed to casual runners. 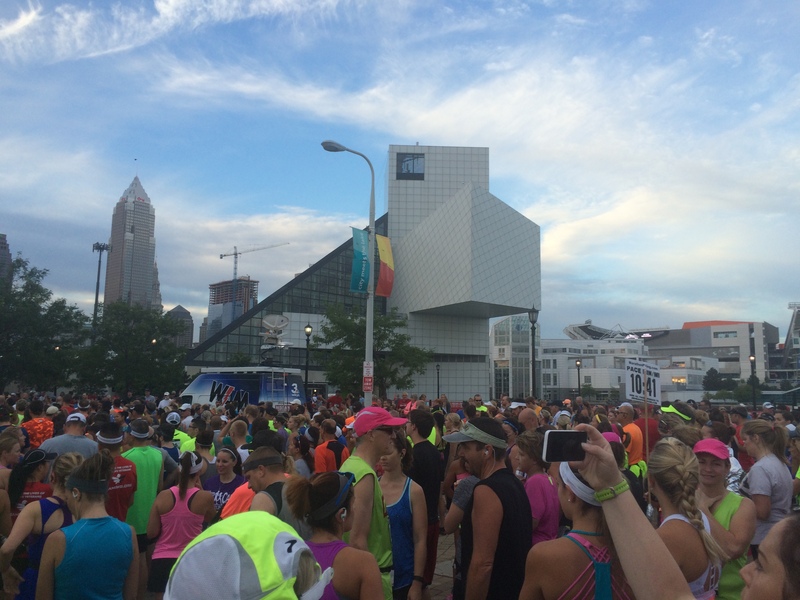 The start of the inaugural Rock Hall Half Marathon in Cleveland, Ohio. And the Golden Runners go to…the Rock Hall Half Marathon (Cleveland, Ohio)! Starting and ending at the Rock and Roll Hall of Fame and taking full advantage of the Lake Erie waterfront, this first year race impressed with its 5k event and half marathon event. The half marathon course boasts a long, scenic downhill section through gorgeous parks, so if you want to take down your PR, this is the race for you! And the Golden Runners go to…the Across the Bay 10k (Maryland)! Driving across the Chesapeake Bay Bridge offers you some spectacular vistas, so running across it is sure to take your breath away. Just be careful, you will need some of that breath to complete this fun 10k race. Best Repeatable Race (The Race Casual Runners Can run again and again…and again..and again…). And the Golden Runners go to…the Navy/Air Force Half Marathon (Washington, D.C.)! This is a great D.C. race that does not require luck in a lottery or having to be on your computer to sign up right when it goes on sale, meaning the field is easily accessible by all Casual Runners. Plus you get to take in all of the gorgeous historical sites of Washington, D.C., which never ever get old (groan, ok, admittedly, bad pun intended). Best On-Course Entertainment – Individual Act or Group. And the Golden Runners go to…the 501st Legion at the runDisney Disneyland (Light Side) Star Wars Weekend (Anaheim, California)! The 501st Legion approximately half-way through the race are great. It’s worth running this race just to see them in all their costumed glory. Don’t know what they are? 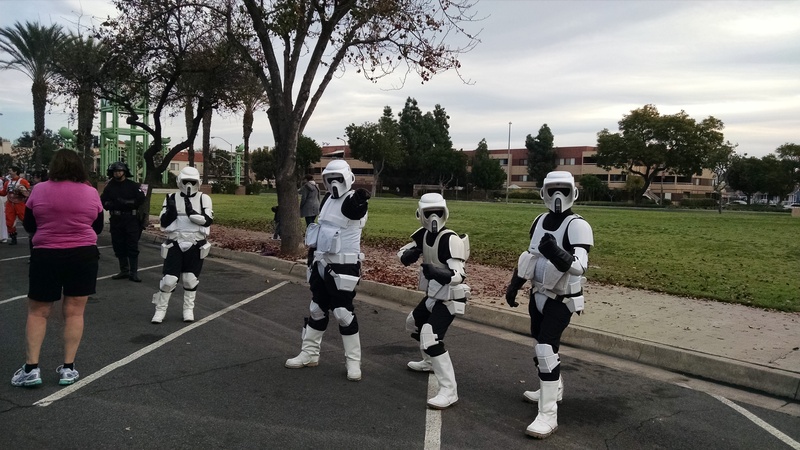 Well, the 501st Legion is the “world’s definitive imperial costuming organization,” and they bring both costuming and cheering on runners to an entirely new galaxy. Best On-Course Entertainment – For an Entire Event. And the Golden Runners go to…the runDisney Tinkerbell Half Marathon (Anaheim, California)! Since the theme parks portion of the race seems to go a little longer than other Disneyland races, you get more “official” entertainment at this event. Once you leave the parks, the other groups (like the Red Hats) are just so sweet and supporting that they provide the same level of quality as the on-course entertainment, which helps to create a unique and enjoyable atmosphere for this event. Best On-Course Support – Event. Best On-Course Support – Community. 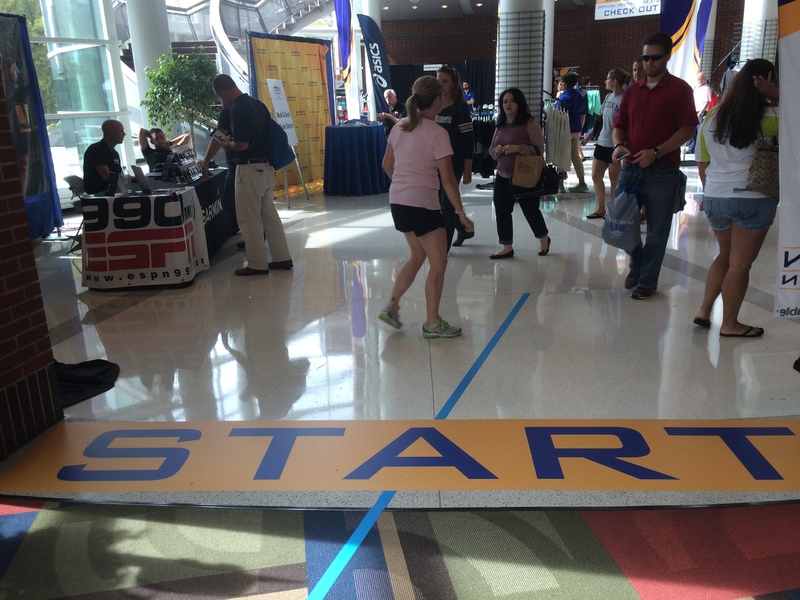 And the Golden Runners go to…the Akron Marathon (Akron, Ohio)! Runners who have never run this race keep asking us why we love the Akron races so much, and the answer is, aside from being great races, the community never fails to turn out to support this race. You will see crowds at this event that would be the envy of much larger cities. So, do yourself a favor, follow the blue line at one of these races, and feed off the crowd support every step of the way. And the Golden Runners go to…the Marine Corps Marathon and 10K (Arlington, Virginia & Washington, D.C.)! Having an active duty Marine place your medal around your neck in the shadow of the awe-inspiring Iwo Jima memorial…it is just breathtaking. Congratulations to all of our inaugural Golden Runners honorees, and thank you for your continued contribution to the running and racing community. 2016 is already off to a great start, with constant competition and improvement consistently adding to new and better opportunities for Casual Runners everywhere. Needless to say, we are excited to see who will vie for next year’s Golden Runners. The orchestra is playing us off, so we will simply say thank you everyone, and goodnight!